I have sold a property at 36 Park Lawn Rd in Toronto. 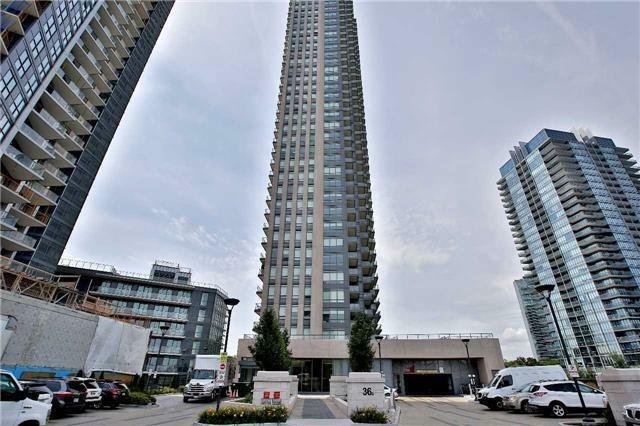 Stunning Brand New 1 Bedroom + Media, Spacious Open Concept Unit With 9 Ceilings Throughout. Gorgeous Kitchen With Stylish Backsplash, Quartz Countertop, Wood Flooring Throughout. W/I Shower With Glass Doors. Mirrored Closet, Large Balcony Has A Great View. Many Amenities In The Area. I have listed a new property at 36 Park Lawn Rd in Toronto.